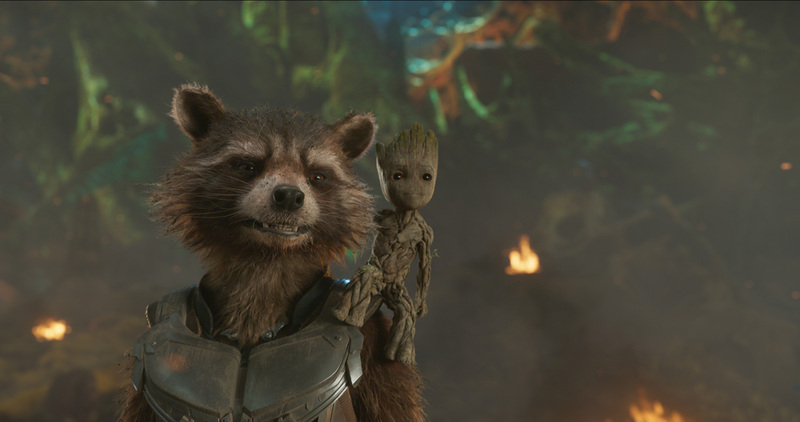 Marvel Studios’ “Guardians of the Galaxy Vol. 2” is written and directed by James Gunn (“Guardians of the Galaxy,” “Dawn of the Dead”) and produced by Kevin Feige. Louis D’Esposito, Victoria Alonso, Jonathan Schwartz, Nikolas Korda and Stan Lee serve as executive producers. The film stars Chris Pratt as Peter Quill/Star-Lord, Zoe Saldana as Gamora, Dave Bautista as Drax, Vin Diesel as the voice of Groot, Bradley Cooper as the voice of Rocket, Michael Rooker as Yondu, Karen Gillan as Nebula, Pom Klementieff as Mantis, Elizabeth Debicki as Ayesha, Chris Sullivan as Taserface, Sean Gunn as Kraglin, Tommy Flanagan as Tulik, Laura Haddock as Meredith Quill, with Sylvester Stallone as Stakar, and Kurt Russell as Ego. Created by Arnold Drake and Gene Colan, the “Guardians of the Galaxy” were introduced in 1969 as a team of heroes in the 31st century—each member the last of its kind. 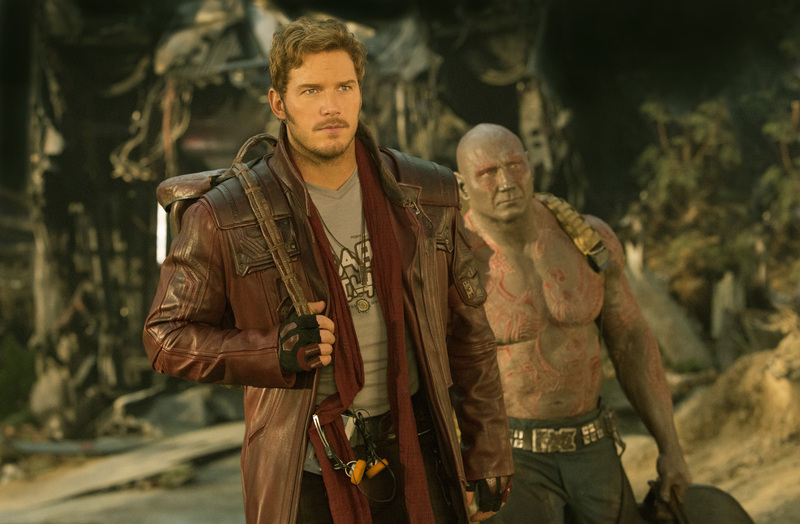 With the phase two expansion of the Marvel Cinematic Universe, “The Guardians of the Galaxy” was the first franchise introduced outside of the core Marvel cornerstone characters. The film was also a dramatic departure in tone and style from any previous Marvel film franchises. 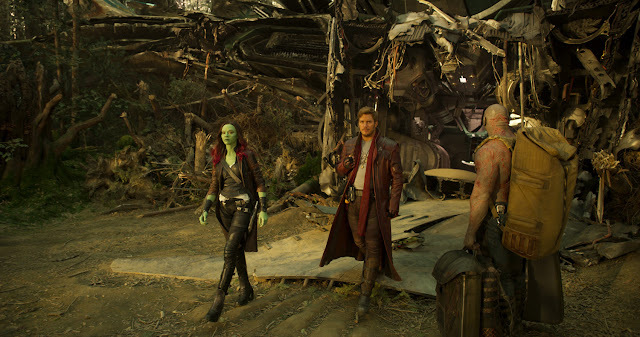 When the uniquely creative and original film was released, “Guardians of the Galaxy” became a worldwide box-office sensation, with audiences warmly embracing the eccentric cast of intergalactic characters.